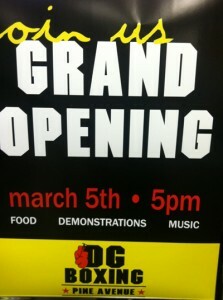 DG Boxing is proud to announce the opening of its second location on Pine Ave. in the heart of Downtown Long Beach. 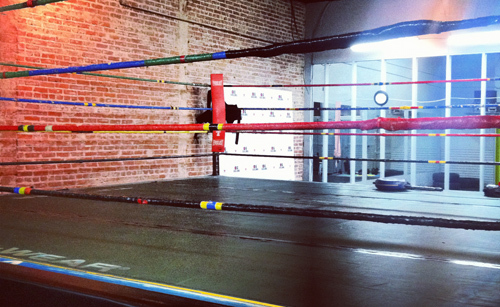 Our new location offers the same energy and top-notch boxing training found at our original PCH location. Call us to set up a time to come in and meet our staff, including DG Pine Ave. coach/owner Anthony.